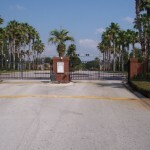 There is a great real estate opportunity available in Egrets Landing, a popular gated community in Lake Mary FL. We showed this home today, shortly after it entered the market and thought it was extremely well priced at $137,800. Simply put: This is a great deal, especially if you have been looking to buy in Lake Mary for a while and weren’t able to find anything. 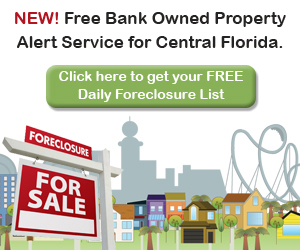 The home is a bank foreclosure which explains the aggressive pricing. That also means though: time is of the essence! You don’t want to wait too long to make an offer on this one. If you have been looking to buy a home in Lake Mary and compared other neighborhoods and prices you probably already realize that. The home was built in 2000 and offers 1,501 square feet of living space. 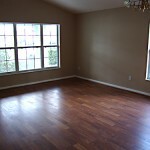 I thought the layout made good use of this space and the home seemed rather larger than the noted square footage. Also a plus in our opinion is the private backyard. 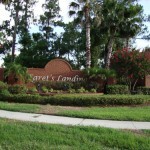 Egrets Landing is a desirable gated community in Lake Mary. 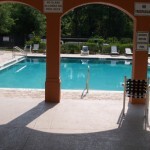 This beautiful community offers its residents a community pool and playground all at a very low HOA fee. 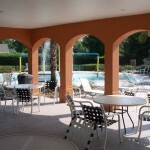 Meet your neighbors on weekends by the pool and cabana and enjoy life in Egrets Landing, conveniently located close to major highways including 417 (5 minutes) and I-4 (10 minutes), shopping, dining and schools in Lake Mary, FL. 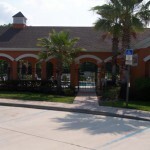 The Egrets Landing subdivision has 220 homes and was built by D.R. Horton in the early 2000s. 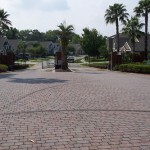 Current prices in this subdivision range from the mid 100s to mid 200s. 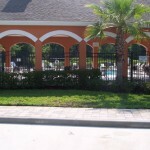 Sizes of the various floor plans range from 1,300 to 2,600 square feet. 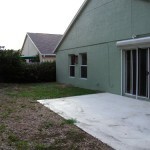 Below are some pictures of the foreclosure listing and Egrets Landing. 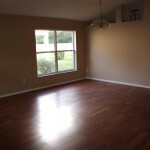 Call us at 407-340-6458 or send us a quick message and we will be in touch! Listing is courtesy of Realty Executives Seminole.